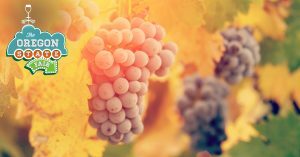 Indulge in Oregon’s finest food and drink with us at Pairings! A Celebration of Oregon, August 19th, hosted by the Oregon State Fair. See you there! Our Rolling River Spirits Ole Bjørkevoll Aquavit is featured in an article by Erin Jones in the SIP Northwest Magazine Summer issue. 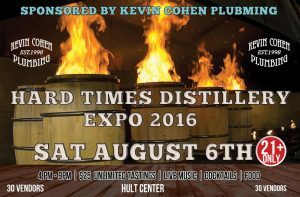 Second Annual Hard Times Distillery Expo this Saturday August 6th. 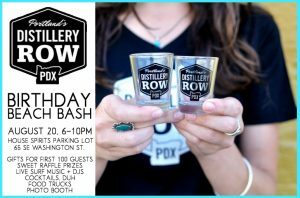 Join us and 28 other distilleries at the Hult Center in Eugene Oregon, 4 to 9 pm. Hard Times Expo Facebook Event page.